The best way to use pepper is to grind it fresh. 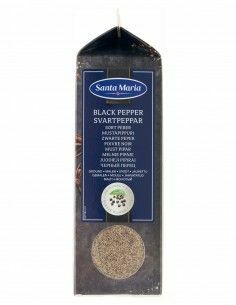 But if you're time hungry and need a hit of heat then you can add pre ground pepper to your dish. As it's pre ground it'll give a hotter hit which is suitable for spice rubs, marinades etc.